With lots of new data ongoing for multiple applications in the commercial and academic space the Aptamer Group would like to share with you information monthly that may be of interest for your research and business goals. Aptamer Group on January 7, 2019 announced it has signed an agreement with AstraZeneca to explore the potential of using aptamer technology to target the kidney. 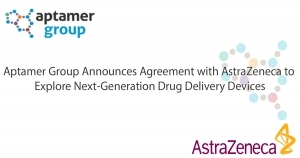 The two-year agreement will give AstraZeneca use of Aptamer Group’s proprietary technology to explore the feasibility of developing the next generation of drug delivery vehicles, called Aptamer Drug Conjugates (ApDCs). 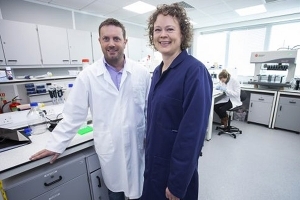 Biotech business Aptamer Group has reached an agreement with York Science Park to support its future expansion. 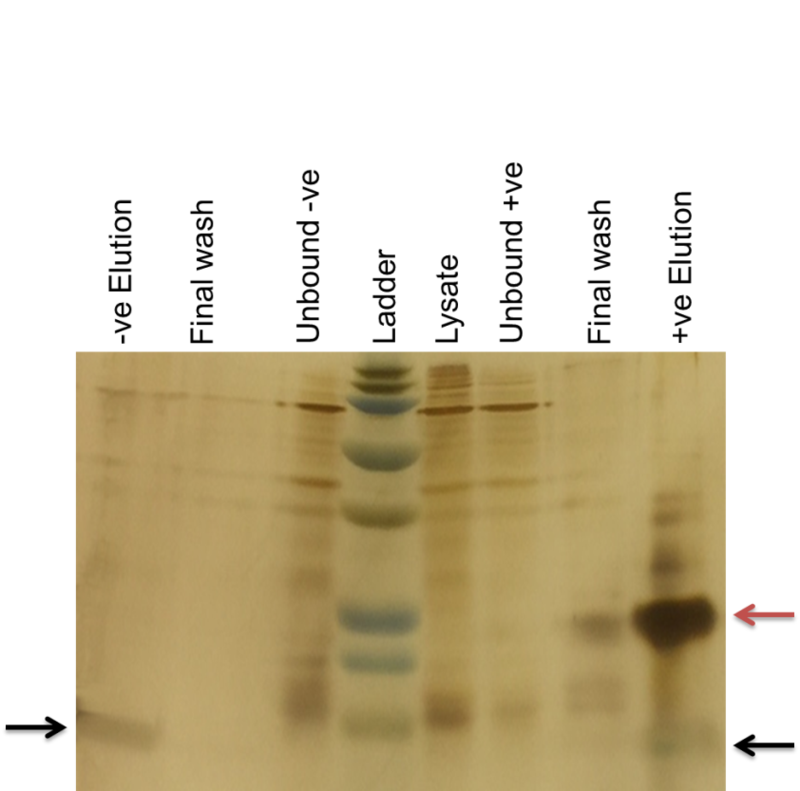 Watch for our announcements on new collaborations with strategic partners and our new catalog aptamer data sheets . If you would like information on any of the topics we have covered or anything else, please do not hesitate to get in touch using the below form.